Food Waste is an epidemic. One third of all food produced in the world is wasted, and that number jumps to 40 percent in the U.S. From restaurant scraps, to grocers disposing of imperfect produce, to spoiled food, roughly $400B in food ends up in landfills every year globally. To address this enormous problem, innovators are developing technologies and initiatives that aim to reduce food waste across the supply chain. Hear from a handful of these innovators at this month’s Food+Tech Meetup. You’ll get an inside look at their companies’ business models, products, challenges and lessons learned. There will also be networking and drinks and nibbles from Taste Wine Company, food360, Ox Verte, Sustainable Snacks and more. 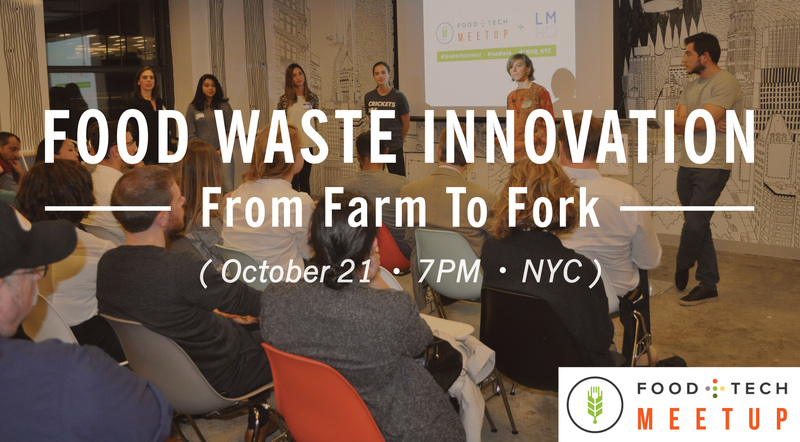 We’re looking for one more food waste innovator to present. 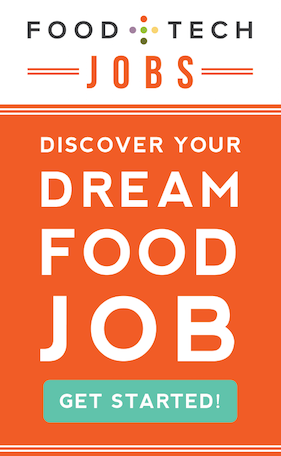 Email nina[at]foodtechconnect[dot]com with more information about your company if you’re interested. RSVP: Space is limited, so make sure to RSVP HERE today! Thomas McQuillan – Business Analyst, Baldor Specialty Foods – Baldor is the leading distributor of fresh produce and specialty foods in Northeast and Mid-Atlantic regions. Beginning as Balducci’s fruit stand in Greenwich Village in 1946, Baldor maintains its original promise – curate and deliver the best and freshest ingredients on the market. 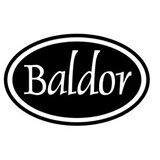 Baldor seeks to provide the highest quality produce and specialty foods using cutting edge logistics in order to provide a seamless customer experience. Tony Vu – Founder & CEO, MintScraps – MintScraps is a software-as-a-service (SaaS) platform developing technology to help restaurants and food businesses monitor and reduce waste. 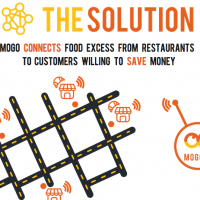 Working with small restaurants and large chains, we’re building a comprehensive digital waste management solution that combines an online software platform with sensor technology. 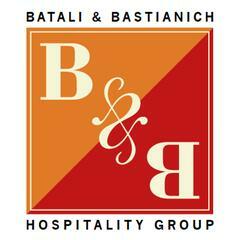 Elizabeth Meltz – Director of Environmental Health, Batali & Bastianich Hospitality Group – Mario Batali and Joe Bastianich are the distinctive forces behind Batali & Bastianich Hospitality Group, an eclectic group of critically acclaimed, unanimously adored restaurants. B&BHG owns and operates over 25 restaurants in New York, Las Vegas, California, Connecticut, Singapore and Hong Kong including Del Posto, Casa Mono and Pizzeria Mozza. The group’s flagship is Babbo Ristorante e Enoteca, an award-winning Greenwich Village restaurant where we have seamlessly combined traditional Italian principles with intelligent culinary adventure since 1998. Tinia Pina – Founder & CEO, Re-Nuble – Re-Nuble uses a proprietary process enabled by technology to convert food waste into a cheaper, highly sterile and stable, organic-based liquid fertilizer for the indoor agriculture industry. 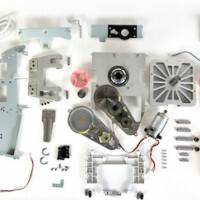 It is focused on the commercialization of formulas and technologies to turn food waste streams into biobased materials for indoor growing systems. In doing so, Re-Nuble aims to create completely sustainable, closed loop food and plant production systems. ADP Chelsea Innovation Lab invites you to visit our new home for big ideas, ambitious folks, and those who are truly committed to delivering finely made products at scale. 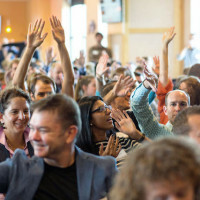 Join us after-hours for provocative talks, engaging discussions and some great opportunities to connect with serious thinkers and doers. Visit them at www.wearetitanium.com for a calendar of upcoming events and current job opportunities.